According to a Spanish study, a compound found in pumpkin seeds called cucurbitacins, has the ability to kill cancer cells. These amazing seeds are extremely beneficial for your mental and physical wellbeing, and have been reported to help improve moods! Cucurbitacins in pumpkin seeds have potent anti-inflammatory properties and are effective to be used as treatment for different types of cancer in their early stages. Another German study has pointed out that women undergoing menopause who consumed pumpkin seeds daily, reduced the risk of developing breast cancer by 23%. These seeds are abundant in various beneficial minerals such as magnesium, manganese, copper, zinc, potassium, calcium, iron, phosphorus and selenium, just to name a few. Its high fiber content makes it beneficial for the digestive system. 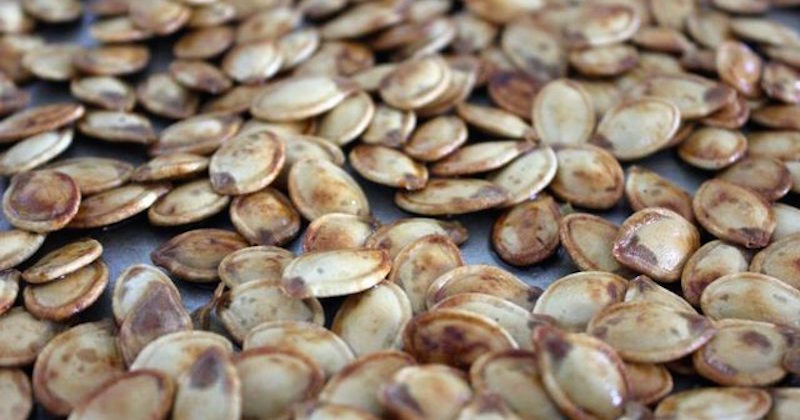 Like all seeds, pumpkin seeds also contain complete and quality protein that are bioavailable for the body. Magnesium and zinc are essential cofactors for the absorption of a variety of nutrients, making these seeds an important food to reverse many health issues that are caused by various nutrient deficiencies. Eating these seeds help improve the immune system, lower blood sugar levels, enhance sleep quality, vision and skin health, and many more! The presence of zinc and phytosterols (in particular, the beta-sitosterol) are components in pumpkin seeds that help in preventing the development of prostate cancer. They act as anti-inflammatory agents that protect the prostate from oxidative damages, are beneficial in DNA repair and prevent cancer cells growth in the early stages. Pumpkin seed oil is extremely beneficial in the treatment of prostate issues. This amazing oil contains phytochemicals and antioxidants that fight free radicals and prevent further development of cancer cells. Keep a bottle handy to add them in your salad and meals for its omega-3 fats. Avoid heating the oil in order to preserve the bioavailability of the nutrients. The best way to take advantage of the cancer-fighting benefits of pumpkin seeds is to eat them raw or lightly roasted, or from its cold-pressed oil. 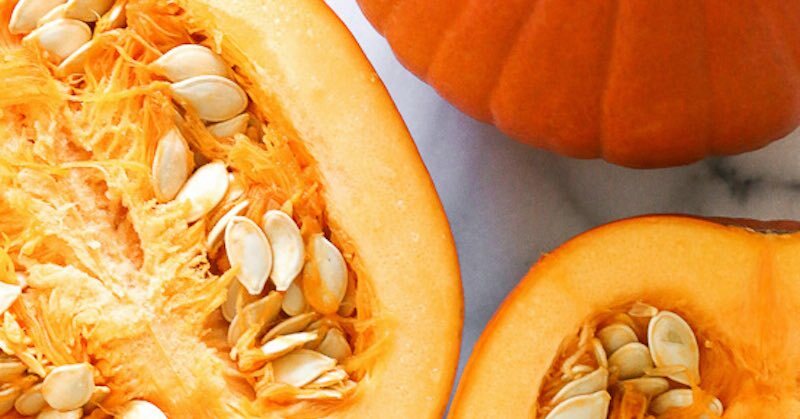 Read about the full health benefits of pumpkin, and get tips on how to lightly roast pumpkin seeds to be eaten as snack.